The biometric time attendance & access control system is one of the best security systems that can be installed at any workplace. Not only does this device identifies and restricts unauthorized entry, but it also records the real-time activities taking place in and around the device installation place. 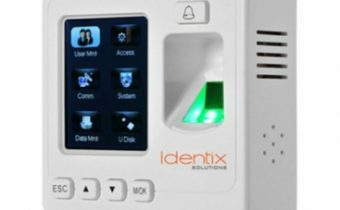 A biometric control system is manufactured using high-end technology to meet today’s security challenges. S K Technologies is a renowned and trusted security solution provider that has been offering quality security solutions at affordable pricing for years. 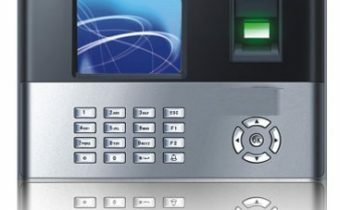 Not every workplace has the same security requirements, hence to meet the different client’s security solution requirements; we have designed various biometric control system models. Apart from our top-notch biometric and other security solutions, what makes us the best biometric control system dealer in Delhi is the courteous customer support service that we offer. Organizations like schools, airports, hospitals, retail stores, shopping complexes, residential buildings, and many other places currently use robust and intuitive biometric devices to keep a check on their work environment. The biometric and surveillance products offered by us are engineered to perfection. Sturdy and large display screen, scratch resistant fingerprint reader, large storage device, alarm system for unauthorized access, complete visitor management functions, superior design, easy to use, multi-door access control features, and a strong body are some of the main highlights of our product. 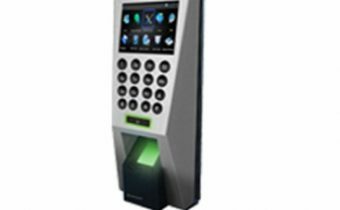 If you are looking for a comprehensive device that serves that incorporates the features of both a biometric time attendance system and an access control system, then you will love our innovative security solutions. 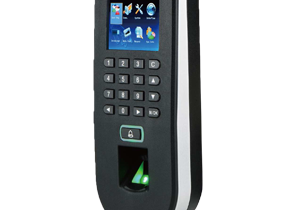 We at S K Biometrics offer the best and the finest standalone fingerprint time & attendance plus access control system that precisely records the in time and out time of each employee or visitor in a comparatively lesser time frame. We provide quality biometric time attendance access control in Noida to many organizations operating in various industries. Our products are sure to reduce the fake attendance entries made by colleagues to zero. Now, you can get 100% accurate details regarding the time and attendance of each of the concerned individuals. You can get five different models from us that have been specifically designed to meet the varied security and authentication needs of various organizations. If you to get detailed information on all the above-mentioned models then get in touch with our team today! 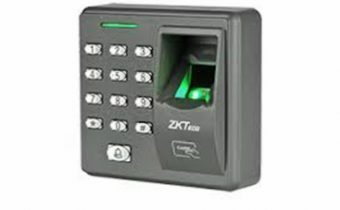 We are a renowned supplier of quality biometric time attendance access control system in Gurgaon, Ghaziabad, Faridabad, and other places in close proximity as well. Our biometric time attendance & access control system are currently being used in hospitals, commercial houses, schools, and various other organizations as well. If you want to optimize and equip your security system with a modern day security device, then you cannot miss out our security solutions. To know more about our security products range, get in touch with our team at the earliest. Find best and affordable Finger Attendance system Gurgaon, from worl class company SK Technologies, call today for DEMO.